The state’s population is expected to double in size by 2050, with projections putting its population at 54.4 million, according to figures released Thursday. Texas' population is expected to double by 2050 to 54.4 million people, according to projections released Thursday by the state demographer. That increase will largely be due to more people moving to the state, rather than just by Texans having more children, according to the report by State Demographer Lloyd Potter and his staff. Migration patterns are expected to "substantially alter the future age structure of Texas," the report found. The state’s elderly population is expected to increase from 2.6 million residents over age 65 in 2010 to 9.4 million in 2050. This means the elderly will make up a larger share of the overall population. In 2010, the elderly made up 10.3 percent of the Texas population. In 2050, they are expected to make up about 17.3 percent of the population. Because migrants tend to be young adults between the ages of 20 and 34, Texas will have a younger population in 2050 than it would have without migration to the state. This will be beneficial to a state looking to provide for the elderly because migration patterns will lead to more workers per retiree. 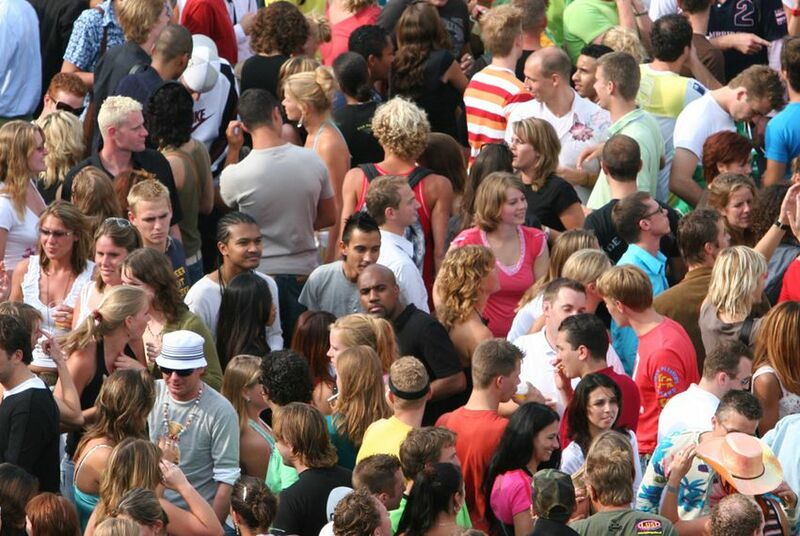 The number of Texans between the ages of 15 and 64 will increase from 16.8 million in 2010 to 34.7 million in 2050.